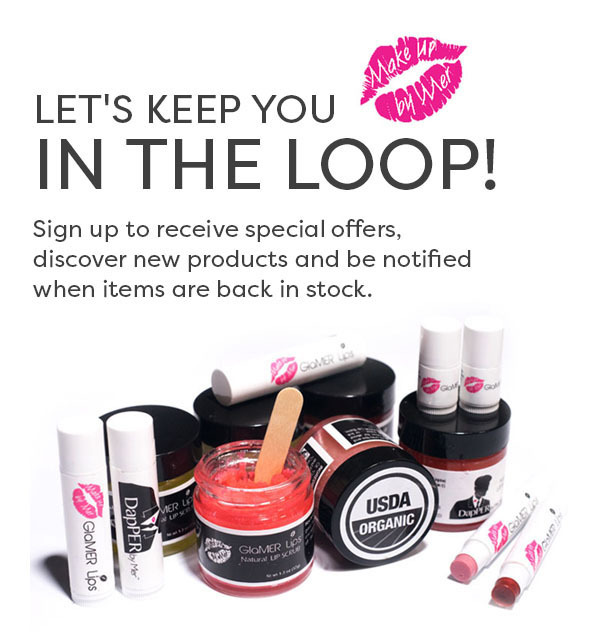 Mercedes is always looking out for the best products that not only make her clients look good, but benefit their skin and lips. 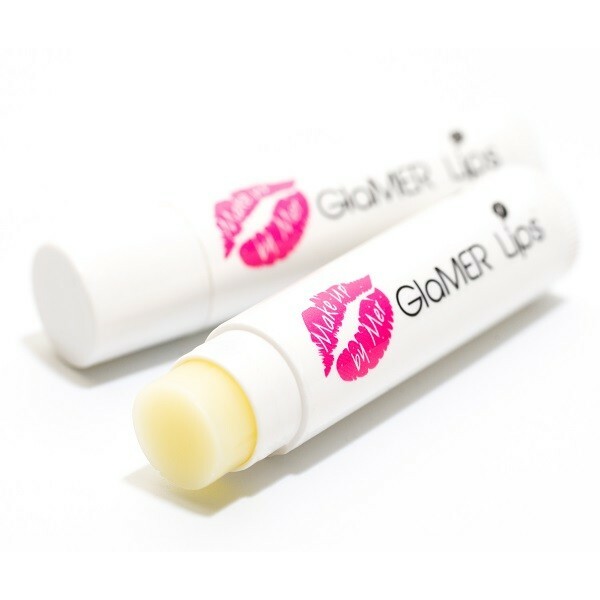 Dry lips have always been an issue she encountered, but when it came to lip care, Mercedes was never able to find that “perfect” product that would turn dry and chapped lips into a silky smooth texture. 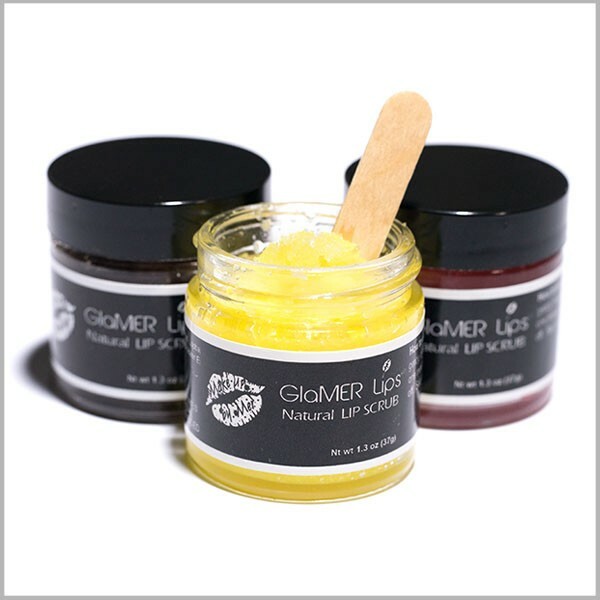 After extensive research, Mercedes found the best natural and organic ingredients to create her new brand GlaMER Lips® Natural Lip Scrub. As the market for organic products expands and consumers become more educated about organic versus natural products, Mercedes wanted to ensure that her clients had options. 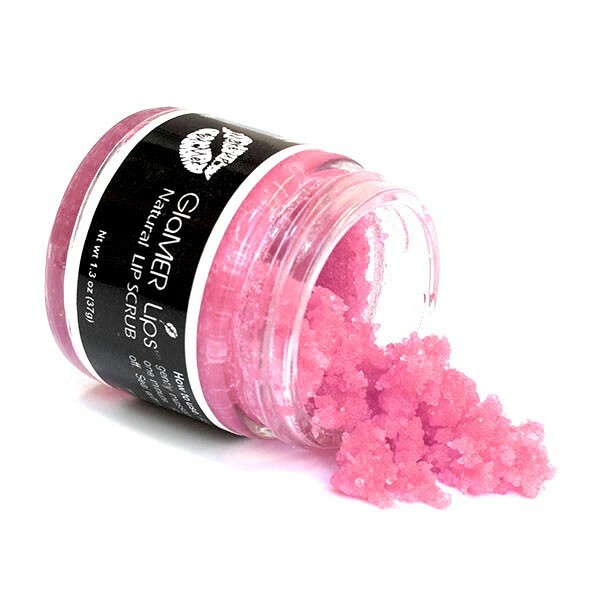 She took the brand up a notch by creating a USDA Organic-approved lip scrub: GlaMER Lips® Organic Lip Scrub. Today Mercedes is based in Miami, Florida. 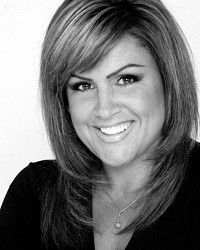 In addition to running the GlaMER Lips® brand, she remains an in-demand makeup artist. Each product is specially made fresh to order. Our certified organic skincare products are made of plant derived ingredients along with some other naturally occurring ingredients. 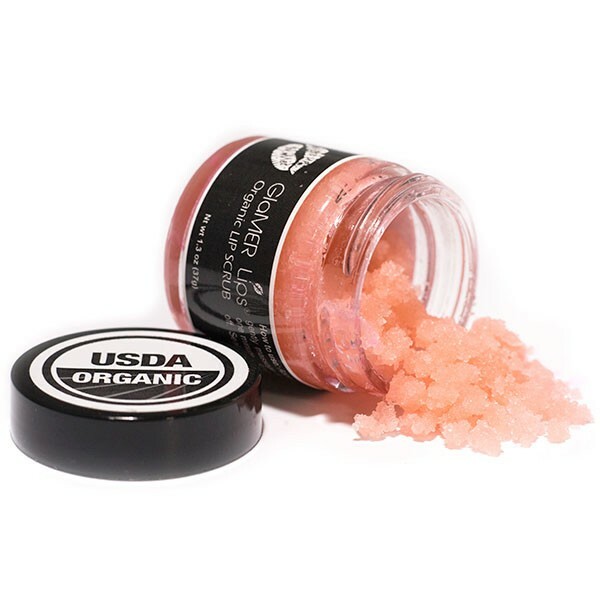 These ingredients are grown without the use of pesticides, parabens, synthetic colors of GMO’s. 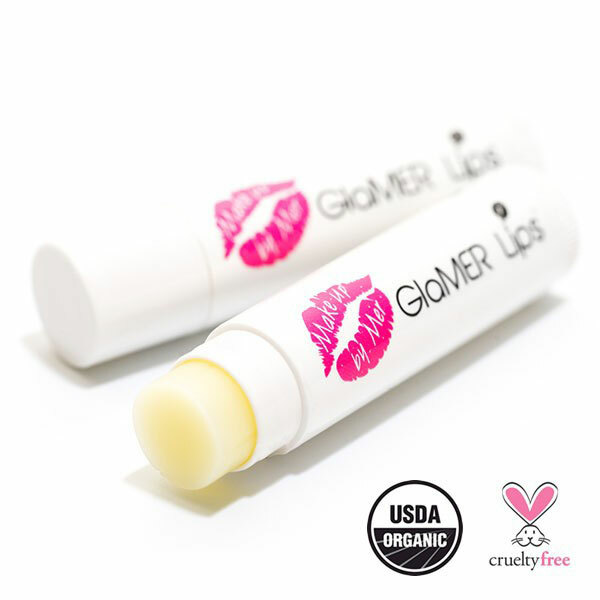 If product is water-based, only natural preservatives are used. Our products are never tested on animals and we only order from suppliers that do not test on animals. Have a question or wholesale inquiry? Please click here.